Hello again! It has been quite some time since I have blogged, I have almost forgotten how to do it. The past few months have been jam packed. Life has been interesting to say the least. I have always been a very positive person but the beginning of this year tested that a little. However, life has taken a turn for the better and I have lots of things to be excited about. Writing, along with health and fitness, is something that I love so I thought it was time to get back to blogging and hopefully create some content that someone out there finds interesting! 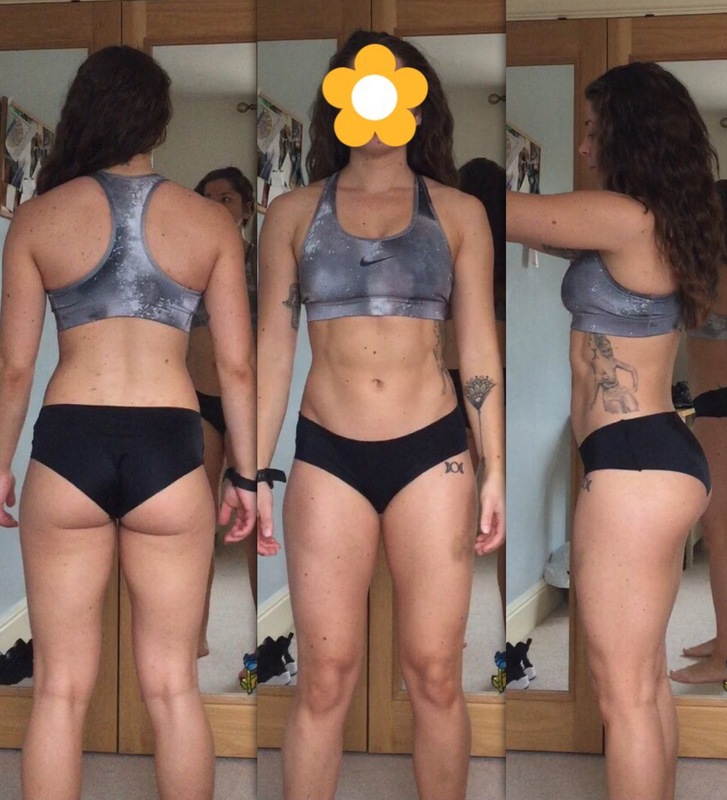 Over the next month, with the help of a friend, I am going to be following a slightly stricter diet and training programme and I am going to use this blog to document my progress. I will also be writing about some other health related topics. Like always, I will try and keep my blogs short and sweet! So basically today is the first day of my new programme. I am a huge believer in balance, but I feel like I need a bit of a challenge, I want to see what my body is capable of. To get things straight, this isn’t just about aesthetics, I am not unhappy with my body. It is about seeing what my mental capability is like too. Training is what I love. I look forward to working out, I love my job, I love helping others improve their health, I enjoy teaching my classes and being active is just a habit. However, recently I have felt like I am not pushing myself enough. I want to develop my abilities further and learn more about how my body responds to certain things. It is basically like a little experiment on myself. I’ve taken some unposed/unfiltered photos as a starting point. Like I said, I am in no way unhappy with my body, I have learnt to love it and appreciate it! This new programme is not about depriving myself or losing weight, it’s about seeing what I have got in my locker, how hard I can push myself, and what results I can get. My blogs have always been very honest and open, and that won’t change. The purpose of my blog is to inspire and help others, but to also be as ‘real’ as possible. Hopefully these pictures won’t offend too many eyes! And yes, my face really is as pretty as this flower.